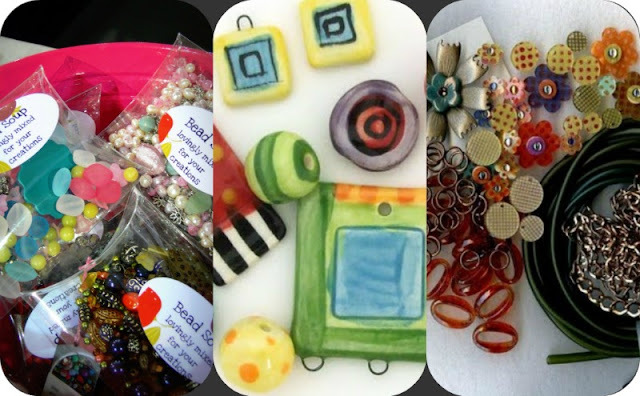 Pretty Things: From Art Bead Scene -- Grab Some Bead Soup! 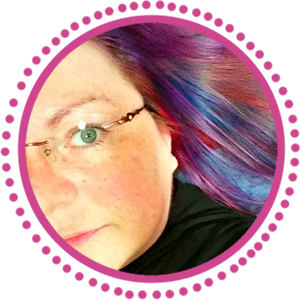 Interested in grabbing some of my custom mixed Bead Soup, or beads from the lovely Jennifer Jangles, or fun components from Yvonne of My Elements? Then run over to Art Bead Scene and see how! 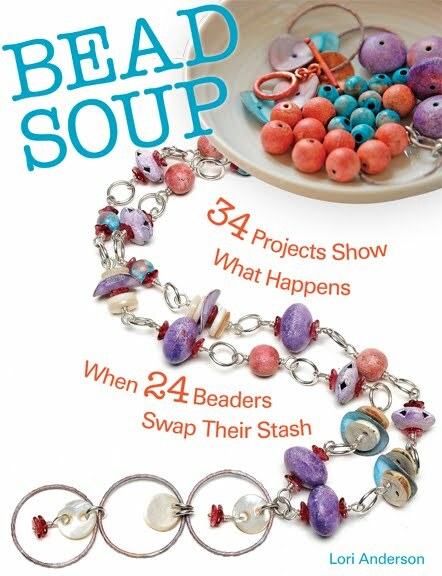 I really do want some bead soup from you. Just haven't figured out what to make to follow the theme. Although I love the them they have this month. Is there a way to purchase your custom bead soup mixes? Wow, what a giveaway! Someone is going to be very blessed to win this. Wow, what a nice giveaway! Someone will be very blessed to win this. Beautiful site Lori. Just poking aroung looking at all the lovelies. I joined your site to follow. I don't make jewelry, but I sure love to buy it : ).Have a great day beautiful lady! 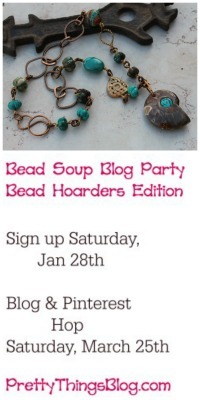 Your Bead Soup mix will be the perfect prize this month over at the ABS! Especially with so many jewelry designers with bead soup on their minds! Those are all such beautiful bead mixes. 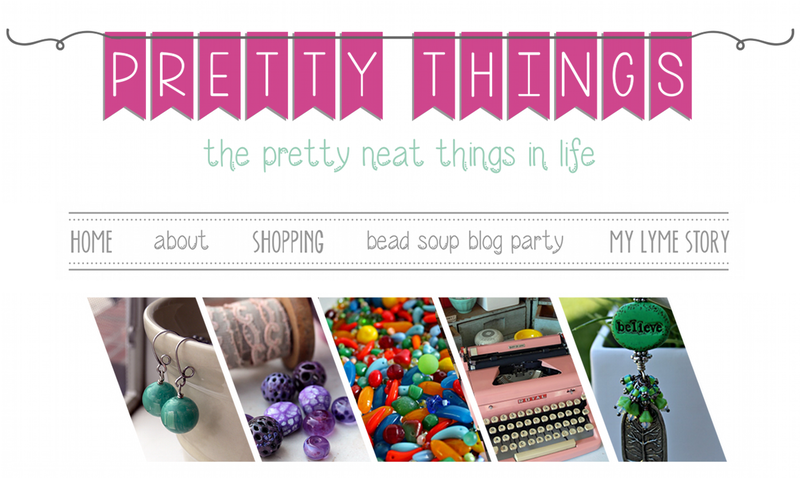 Makes me love beading so much more! !